We don’t care if it’s official or not but we here at The Noise are ready to declare March 21st national Panic! At The Disco Day. 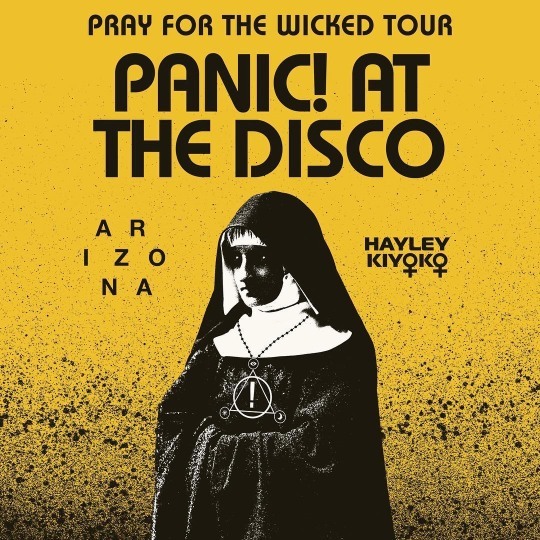 Not only did the band announce their new album Pray For The Wicked (due out June 22nd), share not one but TWO new singles (one of which came with a kickass, action-packed music video) and reveal a huge headlining tour with Hayley Kioko and A R I Z O N A but – as if that all wasn’t enough – Brendon Urie and company also paid a visit to The Tonight Show Starring Jimmy Fallon to perform TWICE! Yes, TWICE! Whew, we’re exhausted just typing that all out. Now, with all that being said, we think you guys can put two and two together to figure out why yesterday was such an amazing and impactful day for Panic! fans everywhere – thus, creating our push for March 21st to become the unofficial-but-we-don’t-really-care Panic! At The Disco Day. 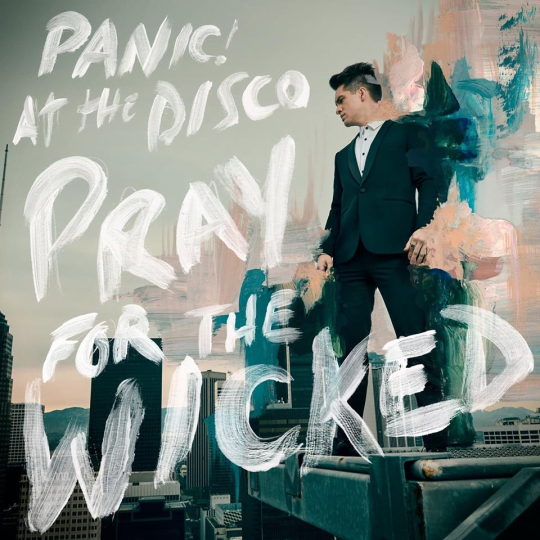 Just in case you missed any of the insanity that took place yesterday, make sure to check out Panic!’s stop on late night TV (which includes Urie performing the DuckTales theme song, no big deal) as well as their two new tracks below. 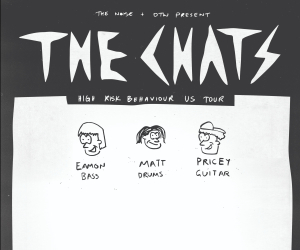 Afterwards, make sure to pre-order the band’s new album here.